4D Lotto Result. It's Not 3D, It's 4D or 4-Digit Game! Oh Come On! Yes, you came into the right place if you're looking for the latest PCSO 4D lotto result. The 4-Digit game winning combination is posted here. Be sure to come back here every Monday, Wednesday and Friday at 9:00pm. Alright? 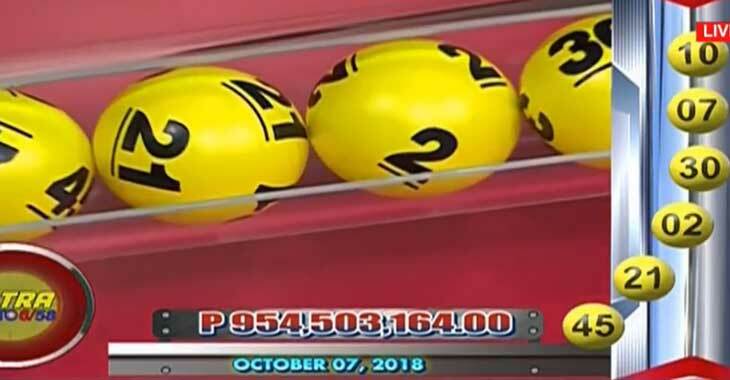 Sunday, October 7, 2018 PCSO lotto results of 6/58 Ultra Lotto and 6/49 Super Lotto. Here’s the confirmed 6/49 lotto result for October 7, 2018. 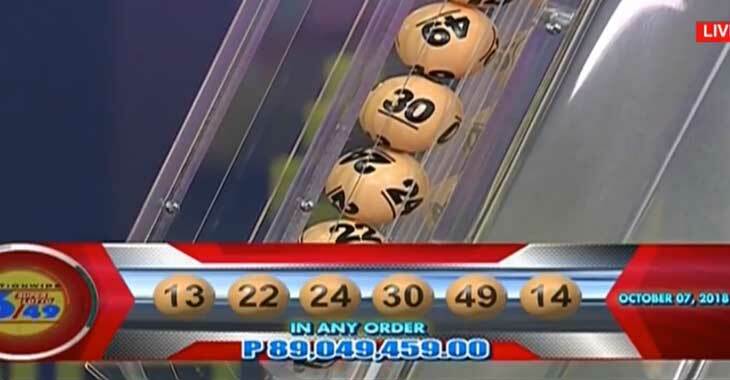 Here’s the verified 6/58 lotto result today, October 7, 2018.